Many remarkable natural features in Australia are said to be ‘power spots’ by some people. The term ‘power spot’ has different meanings to different people, but usually it means a place where there is a lot of natural energy, or somewhere the border between the spiritual world and the material world is thin. The aboriginals, who had a relationship with these places long before Europeans colonized Australia, consider most of them to be sacred. 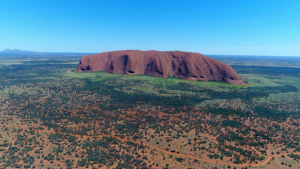 Probably the most famous power spot in Australia is Ayer’s Rock (called Uluru in the local aboriginal Pitjantjatjara language. It is situated in the Northern Territory far from any towns. It is 348 m high and has a total circumference of 9.4 km. Most of its bulk is actually lying underground – it is massive! Uluru is sacred to the Pitjantjatjara Anangu people. located 25 km to the east of Ayers Rock. 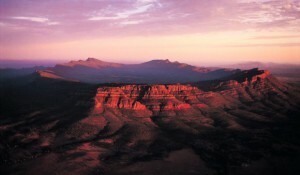 The highest dome, Mount Olga, is 546 m above the surrounding plain (198 m higher than Ayers Rock). 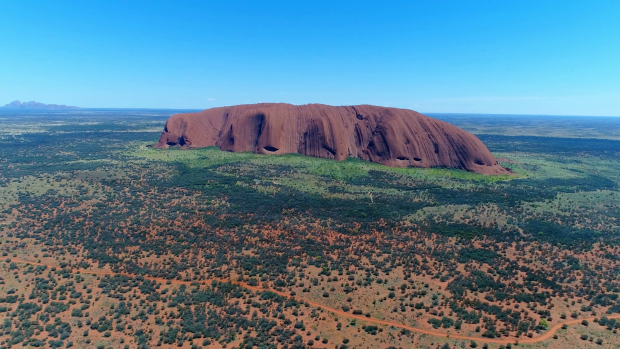 Like Ayers rock, the Olgas are considered sacred to the Anangu Aborigines. 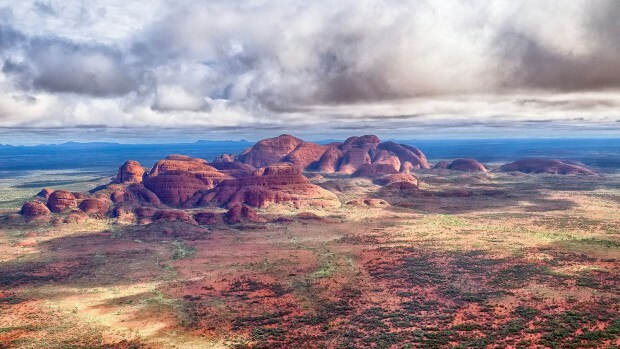 They believe the great rocks of Kata Tjuta are homes to spirit energy from the ‘Dreaming’, and since 1995 the site is being used once again for cultural ceremonies. 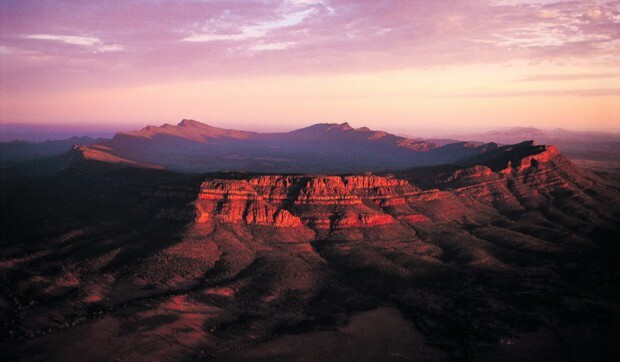 Wilpena Pound is a natural amphitheatre of mountains in the state of South Australia. The Adnyamathanha aboriginals were the original inhabitants of Wilpena Pound and they translate Pound to mean ‘meeting’ or ‘initiation place’ in their own language. 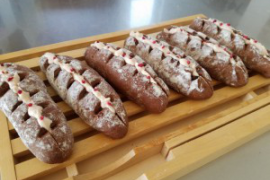 They have a story of how Wilpena Peak was formed, in which two Akurras (dreaming serpents) ate a large number of people gathered for a celebration, which caused the serpents to be unable to move from their eating grounds. The head of the male and female serpents formed St. Mary Peak and Beatrice Hill (two notable features of Wilena Pound). 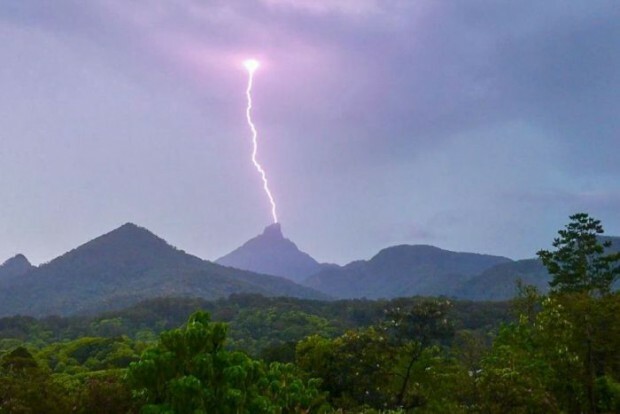 Mount Warning, called Wollumbin in the local Aboriginal language, is a mountain in the Tweed Range in the Northern Rivers region of New South Wales, near the border with Queensland. It was formed from a volcanic plug of the now-gone Tweed Volcano. Wollumbin is a place of cultural and traditional significance to the Bundjalung people and contains sacred sites, where particular ceremonies and initiation rites are performed.